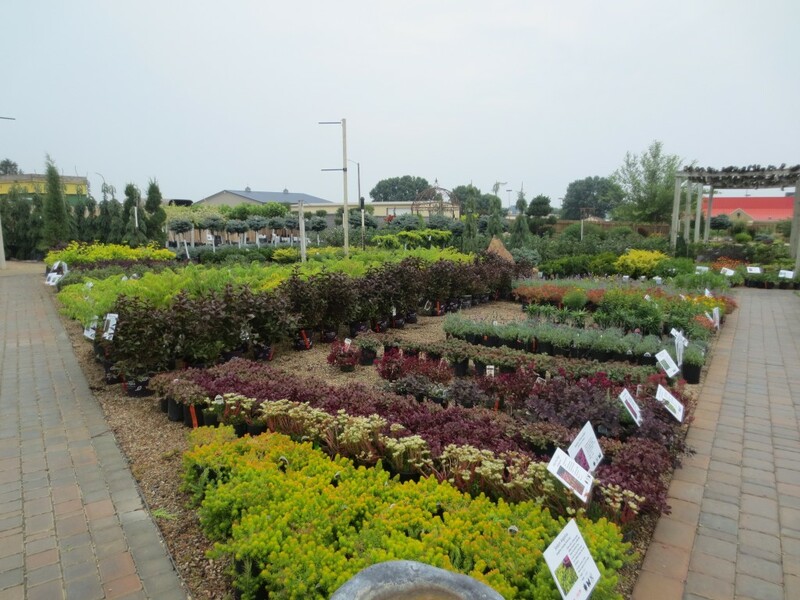 We have a large variety of landscape plants available for retail sale in our nursery! Whether you are interested in finding perennials, trees or shrubs for your home, we can help you! 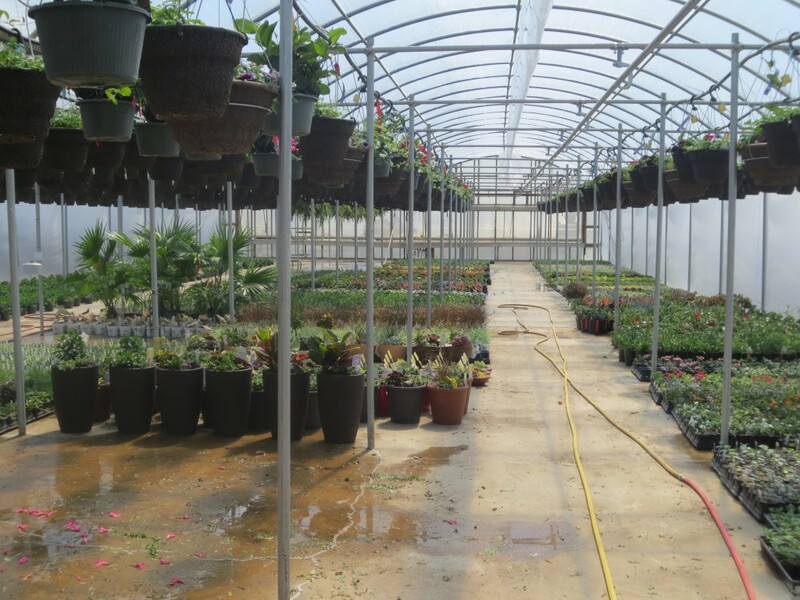 We carry high quality plants that are covered with a one year warranty. Interested in what we carry? 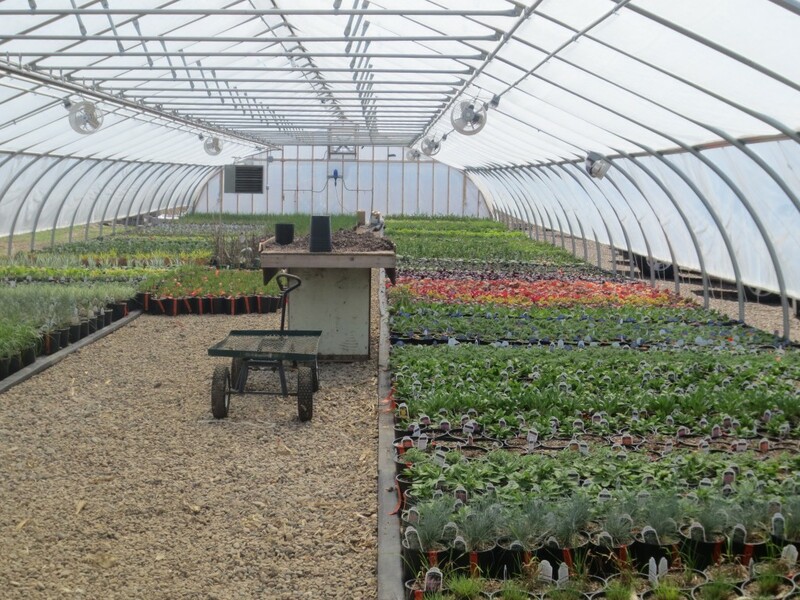 Look at our plant inventory. Are you a starting a DIY landscaping project? We would love to help you pick out your plants and materials, click here for some helpful hints to get you started! Be prepared to step out of the ordinary! At Ground Effects our selection of the highest quality plants will inspire you and supply you with the perfect accessory for your home. Grown “the right way” at Ground Effects, our annuals are sure to thrive when added to your home. The large selections of 4.5” annuals, proven winner varieties, succulents, hanging baskets, veggies and planted containers are ready to go home with you. Our helpful staff is prepared to pick out the perfect plant for your containers and they are willing to plant them for you! We want you to be a successful gardener! Let our staff help you pick out the best products to make your garden thrive. From high quality “Seed Savers” seeds to great fertilizer and compost products from Dr. Earth, to our very own soil amendment, we want you to have the best garden possible!